Nakuru, Kenya (CNN) A week before Carol Karanja boarded the ill-fated Ethiopian Airlines flight that crashed Sunday on its way to Kenya, she sent a message to her sister, saying she had an uneasy feeling. Karanja was traveling from Canada to Kenya with her three children and her mother. She was so worried about the trip, she sent a similar message expressing her fear of the impending journey to her father before she boarded the flight. Thousands of miles away in Kenya, worried about her older sister’s premonition, Kelly Karanja asked her the exact day she’d arrive and told her to pray about it. “10th. Will let you know the time,” Carol Karanja messaged. 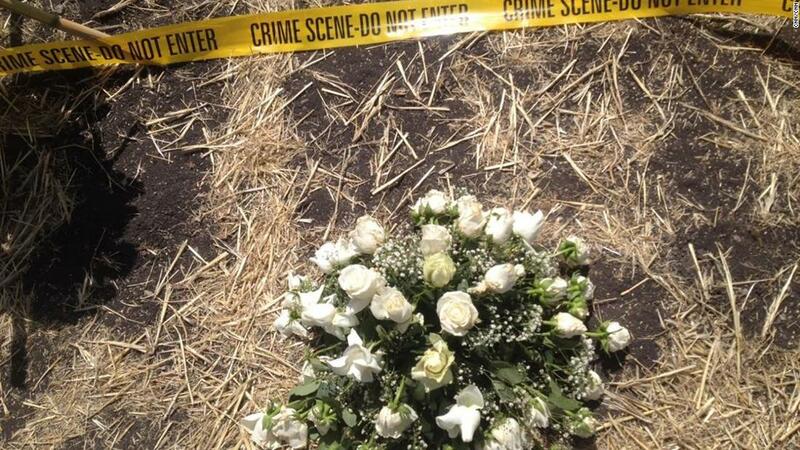 Carol Karanja never made it to their Kenyan homeland. She was among the 157 people killed when the plane crashed just minutes after take off from Bole International Airport in Addis Ababa. 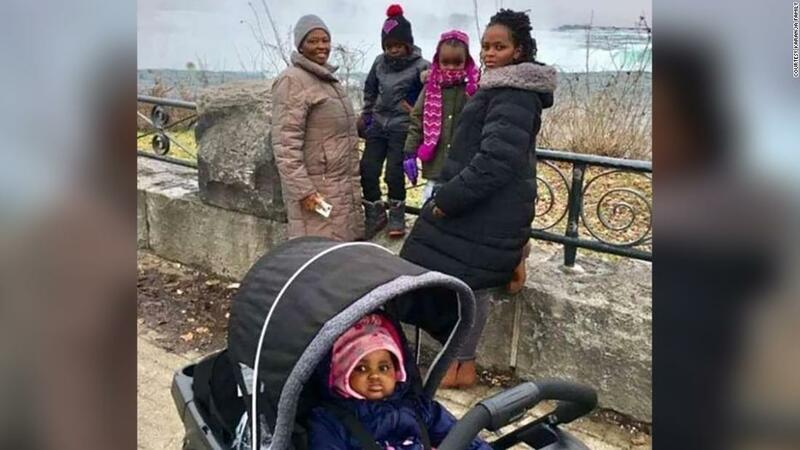 Also killed was her mother, Ann Wangui Karanja, and her three children: Ryan Njoroge, 7, Kellie Pauls, 4, and 9-month-old daughter, Rubi Pauls. Rubi was born in Ontario, where the family lived. She was going home for the first time to meet her Kenyan family. Kelly Karanja said her sister was deeply spiritual and always knew how to read things. Before her flight, Carol Karanja texted her father, John Quindos Karanja, and expressed her fear for the impending journey. Ryan, her eldest son, was very close with his grandfather, and they would speak every day via video call, John Quindos Karanja said. A few days before they flew out, Ryan told his grandfather he planned to borrow some money from his dad and buy him a present, Kelly Karanja said. Before relocating to Hamilton, Ontario, in May 2017, Carol Karanja split her time between Boston and Kenya. She also previously lived in Bermuda, where her husband, Paul Njoroge, works and did not accompany the family on the trip. 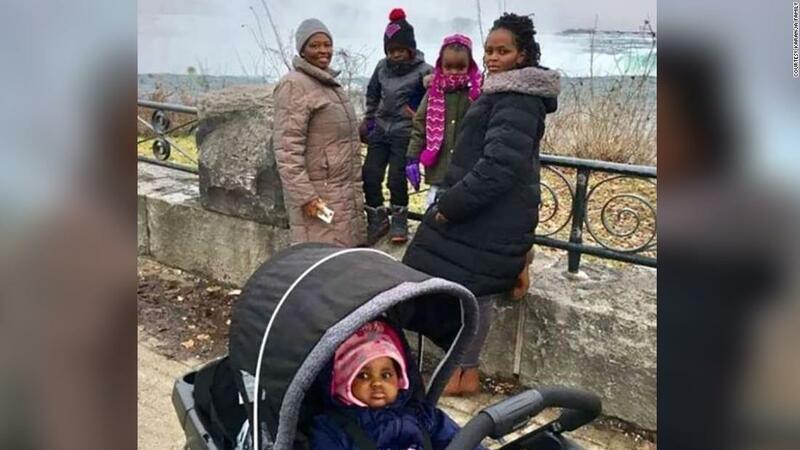 Carol Karanja’s friends painted a picture of a doting mom who juggled a hectic work schedule as an accountant at an energy firm in Canada. One of the last messages Carol Karanja posted on Facebook asked for tips on what to feed Rubi during the flight. “She is so fussy when hungry and nursing her isn’t enough ‘cos she is a big girl now. She eats more than my four-year-old; what can I carry for her?” she asked her friends. Back home in Kenya, a devastated family is trying to come to terms with the loss of three generations. A constant stream of visitors come to the family compound outside the city of Nakuru since news of the crash broke. More than 100 people have poured in each day since Sunday. Inside the home hidden behind a bright blue gate, a group of women make huge pots of tea for the visitors as they sit and share memories. They are part of a local group mentored by Ann, the matriarch of the family and a former primary school teacher. “We’ll never get another person like her — she’s left a gap that no one can fill. She was so generous to us. We have to be generous to honor her,” said Monica Magiri, a neighbor. 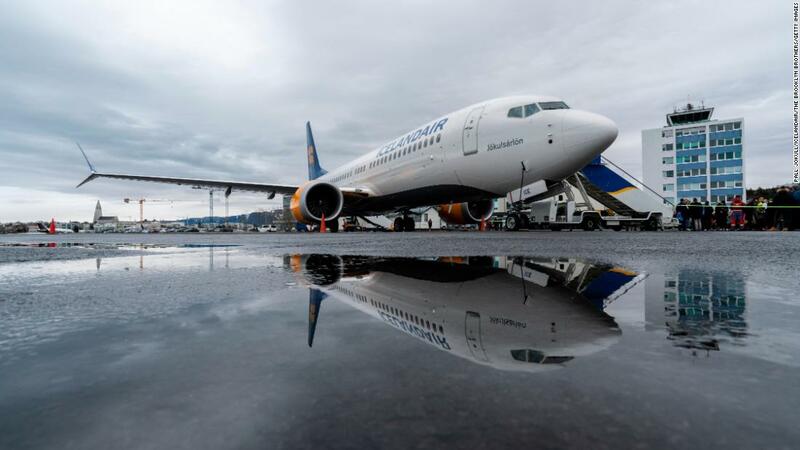 The discussion turns to questions about the safety of the Boeing 737 Max 8 aircraft after airlines around the world grounded the aircraft. But Carol Karanja’s brother says he has no interest in pointing fingers after his family’s tragedy. 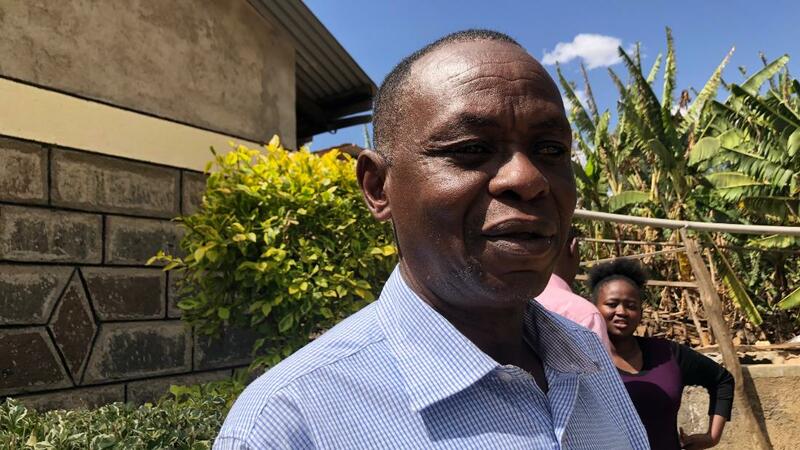 “If you look at having to point blame on others, I think it will make the healing process a bit more hard for us,” Quindos Mwangi Karanja said. Automated eCom Product Funnels In Less Than 60 Seconds! Perfect For Newbies and Dropshippers Who Donand#39;t Want To Sell Their Own Products or Host Expensive Stores!